Fancy fonts add a fancy touch to your texts. These have a timeless appeal and come in a wide variety of styles and designs. 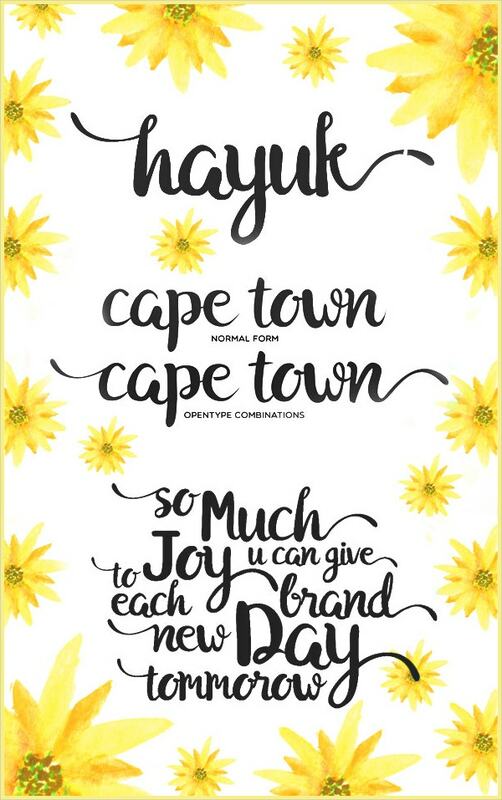 There are the cursive styles, the vintage styles, the pop-up 3D styles, the decorative styles, the shadowy styles, the slanted styles, the scribbled handwritten styles, and more. These can be downloaded online and used in your different projects. 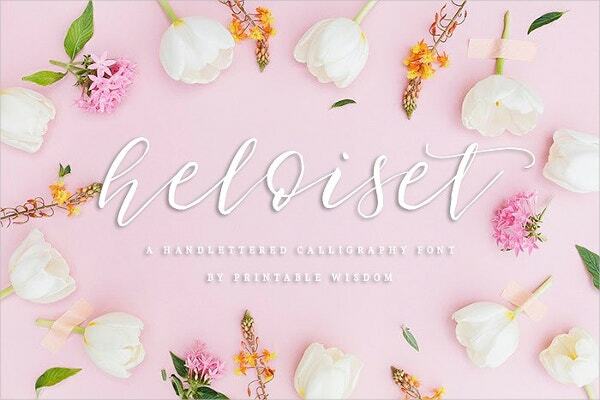 Here is a beautiful collection of Fanciful Free Fonts for you to choose from. 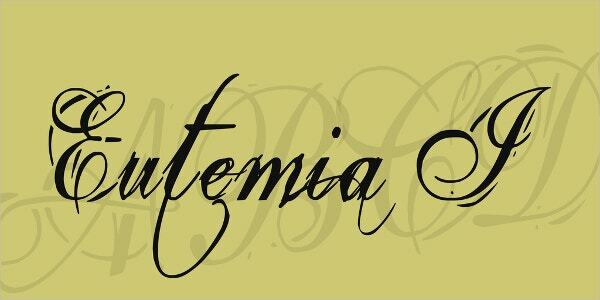 This handmade painted font is great for headlines, Wedding Invitations, t-shirts, apparels, and logotypes. It costs $12 for the item price and buyer fee. It includes uppercases, lowercases, alternate front, and alternate back. This freely downloadable fancy font can be used for personal purposes and charity/non-profit usage. 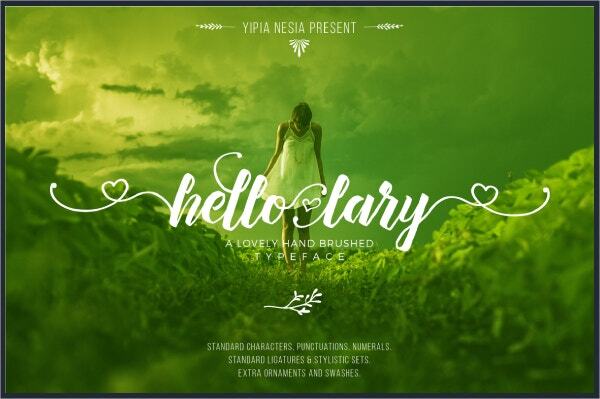 It is a beautiful romantic-looking font which can be used for a variety of creative purposes. 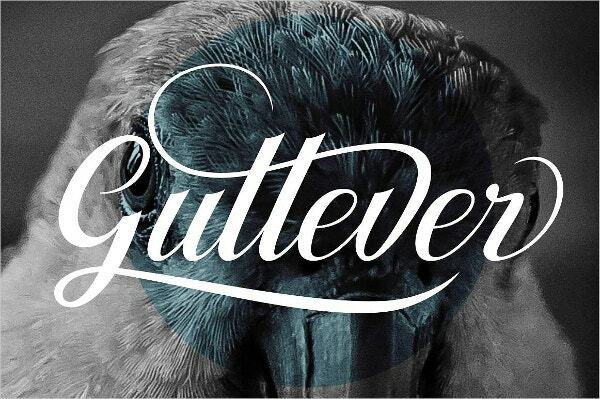 Available for $20, Gulliver font is a beautiful looking font with soft curves and lines. It perfectly suits product logos, Invitation Cards, food brand logos, etc. It includes swashes and standard ligatures. 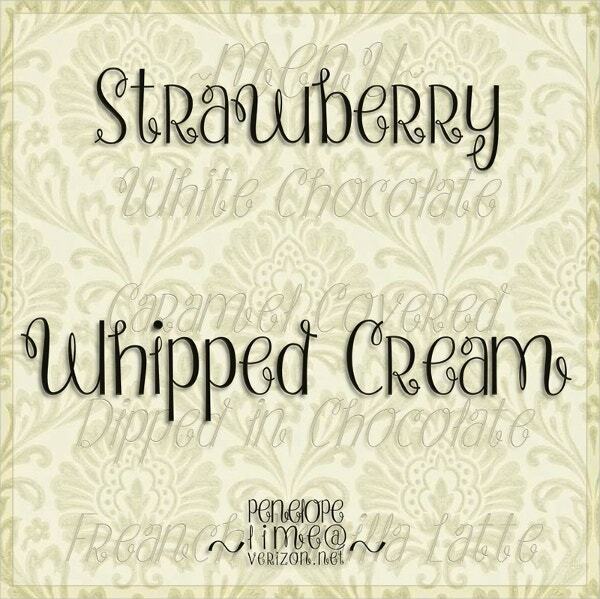 This handmade painted font is great for headlines, wedding invitations, t-shirts, apparels, and logotypes. It costs $12 for the item price and buyer fee. It includes a normal form and open type combinations. 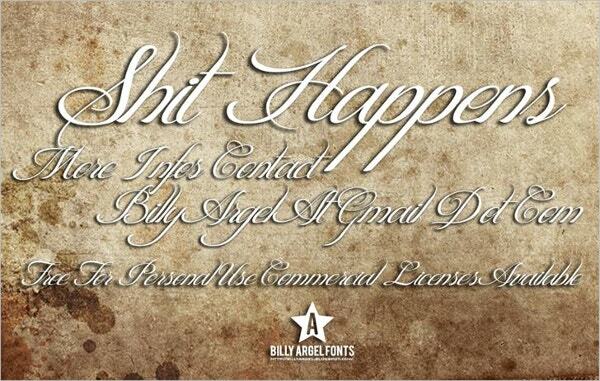 This freely downloadable fancy font is available for non-commercial use only. It bears the appearance of hand-drawn letters using a paint brush. It has uppercases alone. 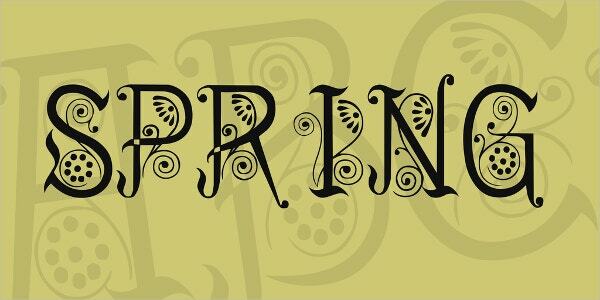 Entwined with creepers and twines, the Fancy spring tattoo font bears the touch of the spring season. It is freely downloadable for personal use. 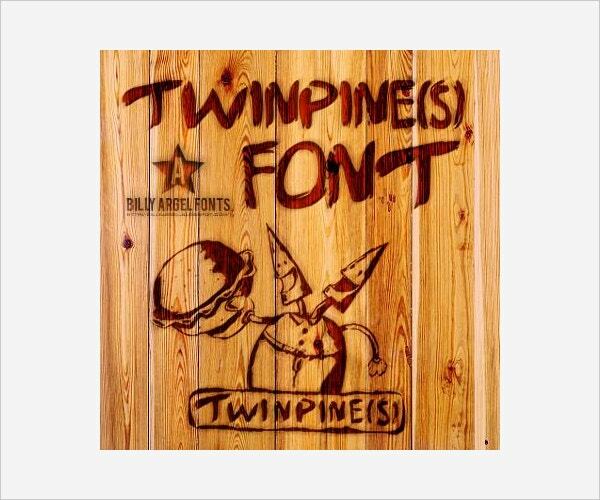 This font has its letterforms flow down the page with a bouncing baseline. It ideally suits scrapbooking, invitations, etc. 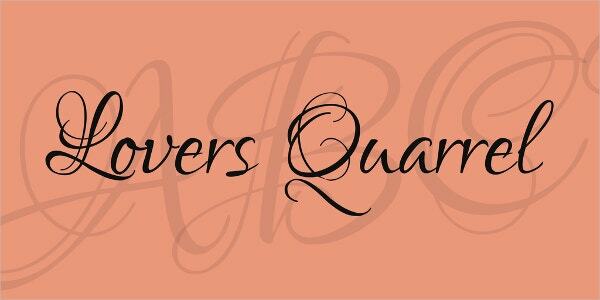 Available for $12, this font does not include foreign alphabets and alternates. 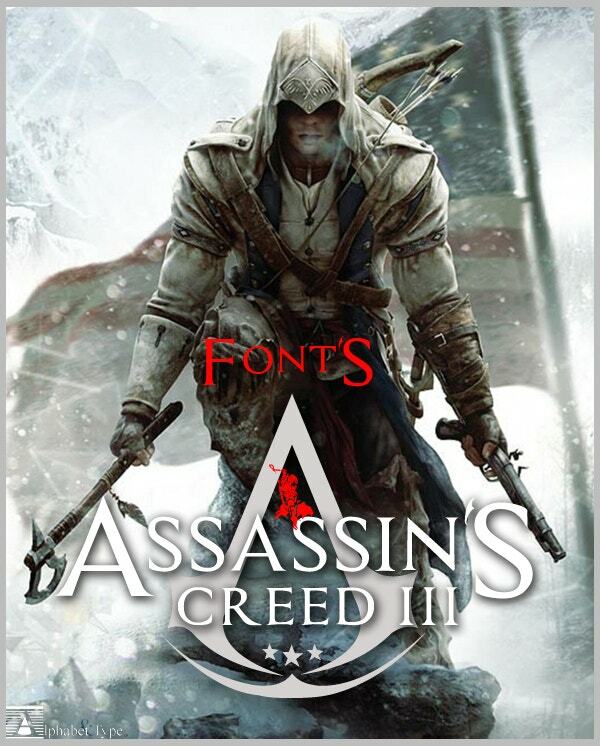 The Fancy Assassin Alphabet Font is great for all font lovers. It is freely downloadable. It includes uppercases, lower cases, numbers, symbols, alternates and foreign alphabets. 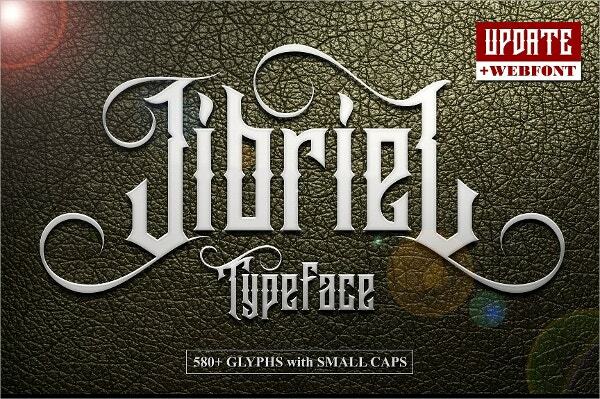 This handcrafted fancy font ideally fits logos, stationery, etc. It is available for $15. It includes uppercases, lower cases, numbers, swashes, stylistic alternates, swash alternates, ligatures, and punctuations. This ornate calligraphic script includes lovely embellished uppercases and neat and legible lower cases. It is freely downloadable for commercial use. This font supports Latin script and its variants. 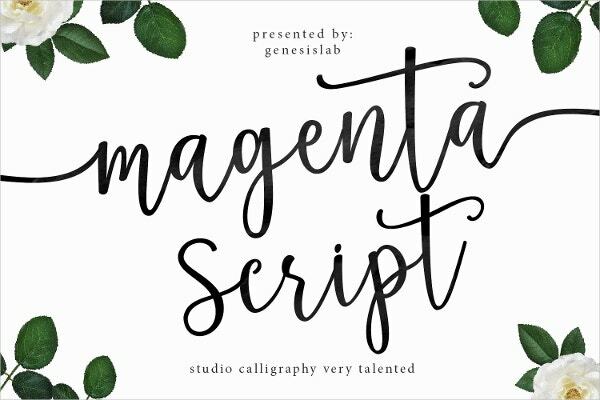 The Magenta Script Font is an elegant font which includes 660 characters belonging to stylistic sets, stylistic alternates and ligatures. It is available for purchase at $15. 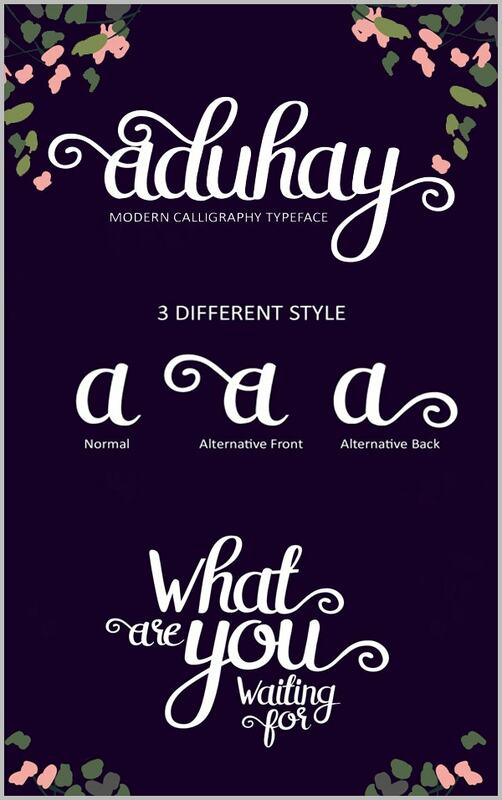 This beautiful handmade font costs $12. 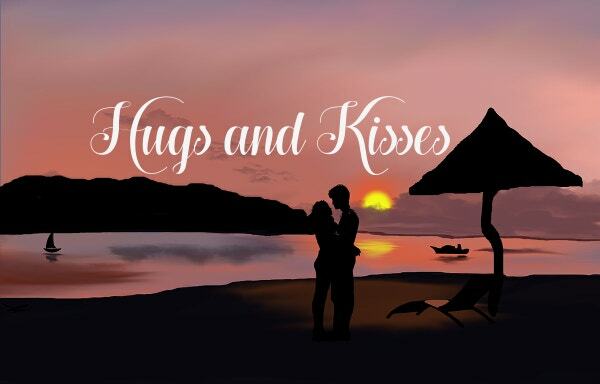 It is great for modern invitations, logos, branding, modern advertising, blog designs, home decors, art quotes, special events, book/cover titles, t-shirts, pillows, custom mugs, etc. 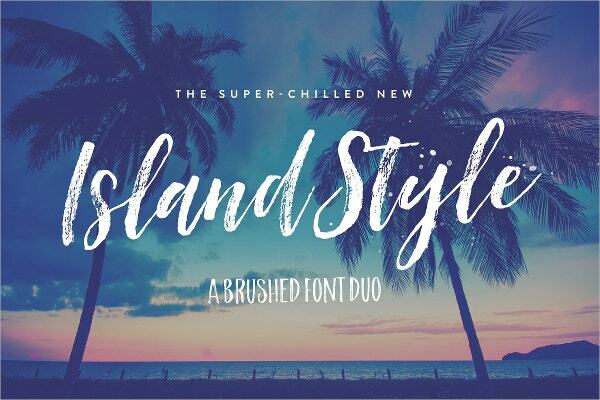 Available for $16, the Island Style Brushed Font perfectly suits merchandise, prints, branding, quote, websites, etc. It includes alternate lower case characters, double letter ligatures, and stylistic lower alternates. 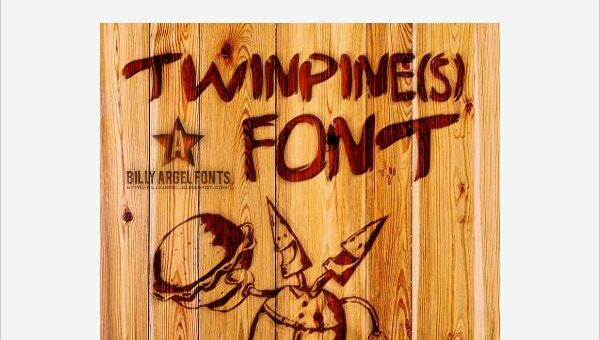 The fancy fonts are the most creative and appealing fonts of all times. Their class, historic value, and the range of variants make them stand out always. 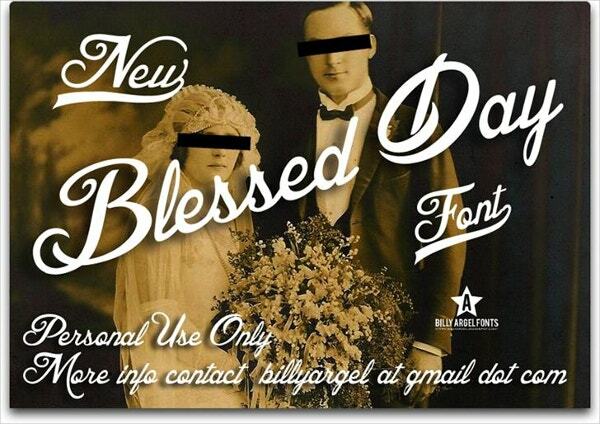 The Gothic Fonts too bear a timeless appeal like the fancy fonts. 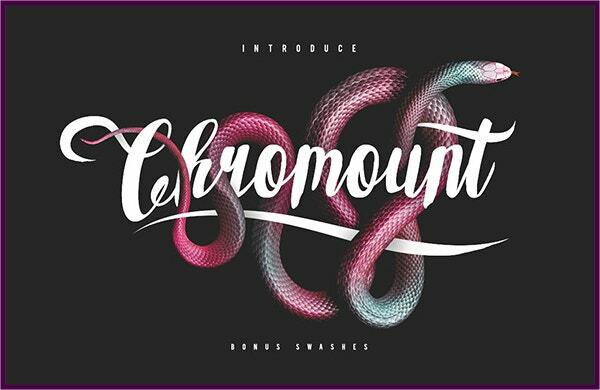 If you are artistically inclined, you can embed these creative typographies into your various eye-catching projects.